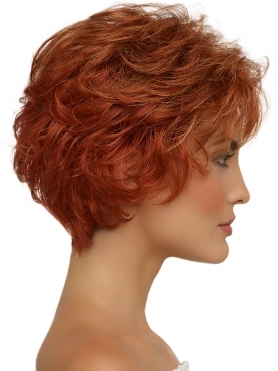 Bryn is from Envy's Open Cap Collection and a classic short style with soft waves and body. 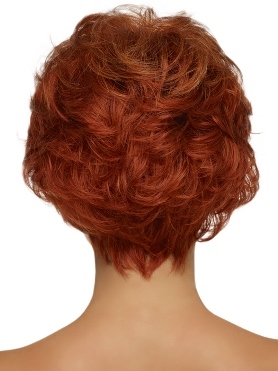 Full of lots of layers to add volume and lift and a gently hugging nape. The open cap consturtion offers a comfortable lightweight breathable cap. 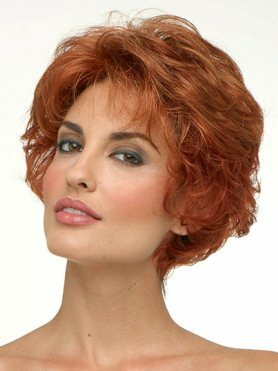 Bangs: 4.5" Crown: 3" Sides: 3.25" Nape 2.25"